Mark started his success early, winning medals at both junior and young rider European Championships. He has since well and truly affirmed his place as an integral part of the Irish Eventing Squad, having represented his country very successfully as a senior for over two decades. He is a talented, skilful and very experienced rider who brings these attributes to the training and producing of the horses on the yard. 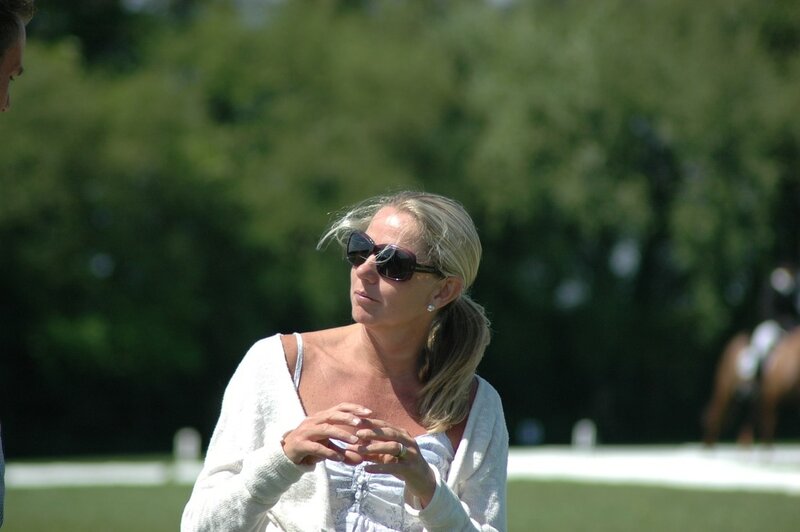 Completed Badminton and Burghley CCI**** events. Also representing Ireland at the London 2012 Olympics, and the Rio 2016 Olympics. 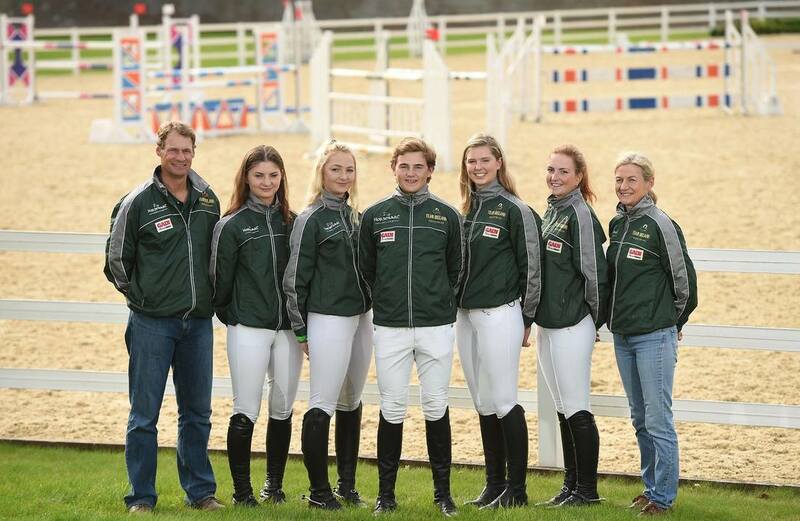 Represented Ireland at several European Championships and World Equestrian Games. Winner of the British Open Cross Country Championships in 2006, 2009 & 2010. Won (2005) and been placed in the inaugural Eventers Grand Prix at Hickstead. We are also very pleased that Mark has been given the great privilege of being asked to coach to Irish Young Rider Squad again this year. 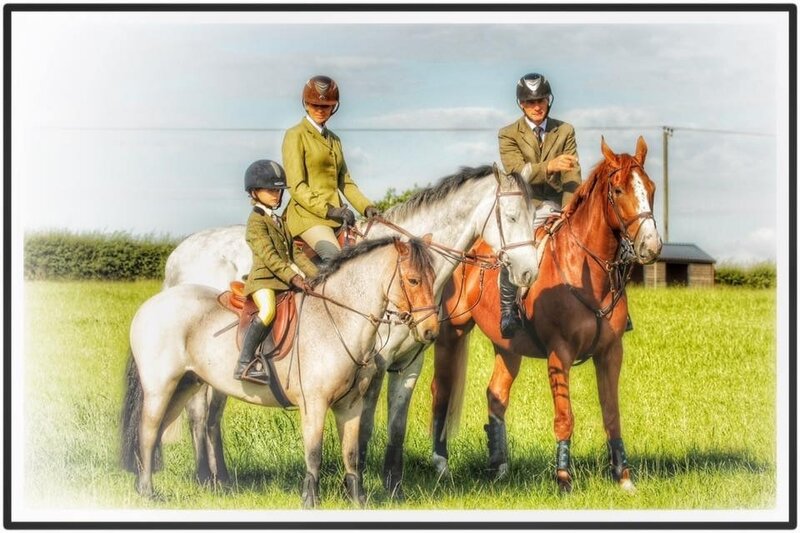 Tanya began her riding career as a member of the Cambridgeshire Pony Club and represented them at both Burghley and Hickstead. After progressing through the levels of British Eventing she proved to be a talented and competitive rider. A string of strong performances saw Tanya enjoy the success and prestige of being placed at many of the British and European 3 day events. Her achievements were such that Tanya was long listed to represent Great Britain in Eventing for the 2000 Sydney Olympics with Drunken Disorderly. 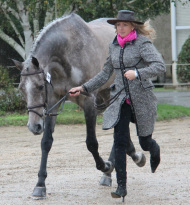 Won Le Lion d’Angers CCI** France. Won Burgie CCI* and Hopetoun CIC**. Specialises in producing quality young horses for the future. Together they make a formidable team.